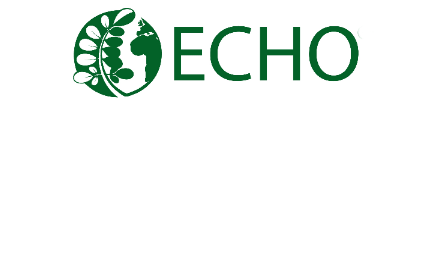 ECHO is a global Christian organization that equips people with agricultural resources and skills to reduce hunger and improve the lives of the poor. 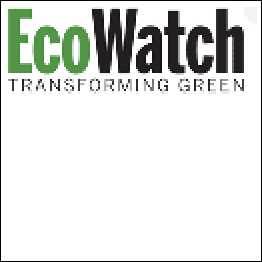 Leading news website reporting on environmental news and sustainable living. A great selection of modern equipment, resources, and tools that can be used in doing ministry in remote locations. All solar or battery powered, compact, and light-weight.  Also featuring LightStream – a WiFi hotspot for sharing media to mobile devices or downloading ministry media where no internet connection is available. A good source for Christian mobile media! 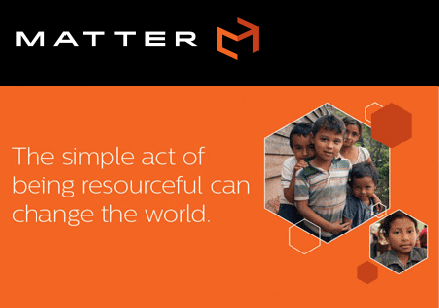 Resources for Missionaries working in Remote Locations. 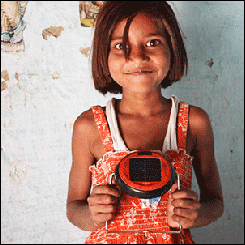 Making solar power more affordable for developing countries! 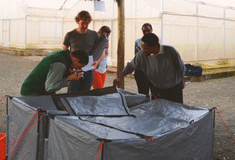 The New Solar Powered “Tent” that Keeps Food Fresh Without a Refrigerator! Light weight. Easy to transport. The unit costs about $100, but the company who is producing it hopes to be able to bring the price down even more and make it available world-wide. The word “Wakati” means “time” in Swahili. 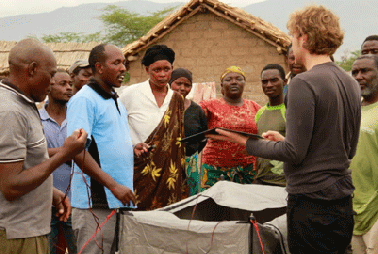 This solar cooling system helps preserve food in harsh climates. 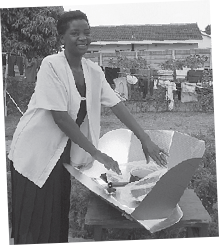 Most traditional technology either requires a power grid or massive amounts of water, but the Wakati does not require either. A guide to Do-It-Yourself projects. 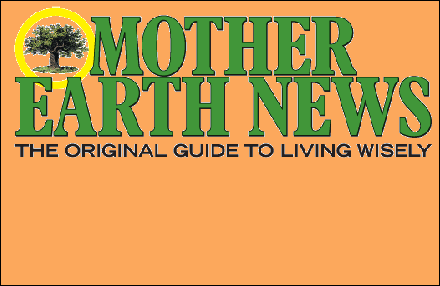 Build your own fish pond, make your own guitar, find practical information about homesteading, raising animals, renewable energy, organic gardening, green homes, natural health, and more! Did you know that you can cook rice in a cardboard box? With just a few simple supplies you can be cooking your meals without firewood, gas, or fuel of any kind, but by simply using the heat of the sun! 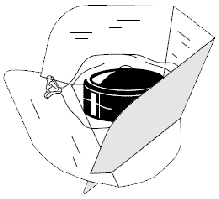 Download your FREE guide to building your own solar cooker. 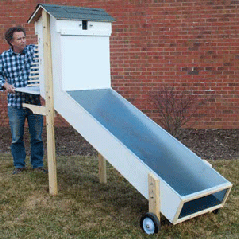 Download directions on how to build your own solar dehydrator! 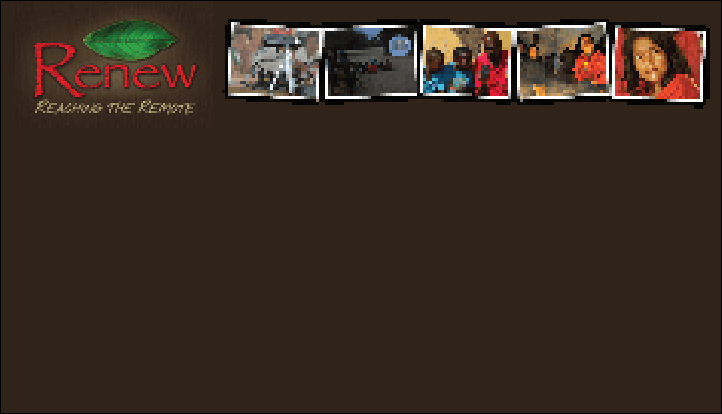 Food, clothing, medical equipment, and supplies, available at no cost to established non-profit organizations who are helping the poor overcome their circumstances through education, housing, and other programs. Explore the biggest “How To” and “DIY” website. 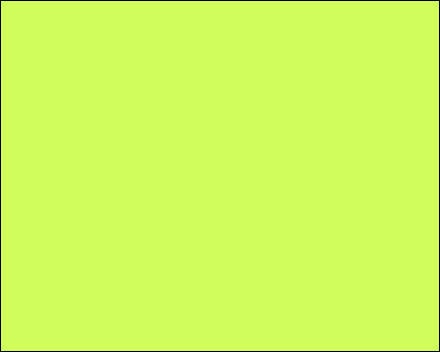 If you are wanting to make something, this is a great site to use for finding inspiration, ideas, and directions. Instructables is a project sharing website where people can share their inventions, ideas, and techniques for every kind of do-it-yourself projects. 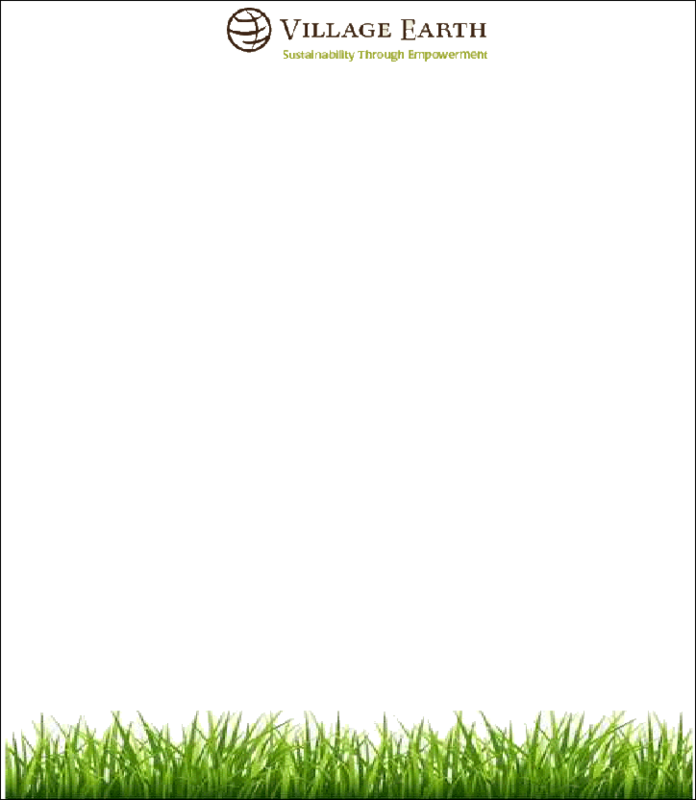 Hesperian Health Guides publishes 20 titles, spanning women’s health, children, disabilities, dentistry, health education, HIV, and environmental health. 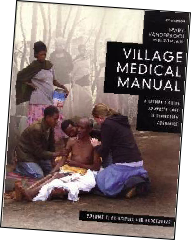 This is a self-teaching medical tutorial for use by non-medical missionaries working in remote areas. It focuses on cookbook-type diagnosis, using logical protocols/flow diagrams with no medical jargon. Similar to Where There is No Doctor, but much more text and information and fewer pictures and illustrations. Best used along side the Where There is No Doctor book. “Where There is No Doctor” book was published by a private publishing house in Senegal. Copies can be purchased from Enda. Please note that they do not have any online ordering option. The best way to purchase them is to contact Enda via email (dif-enda@endatiersmonde.org) and send them the payment through Western Union. 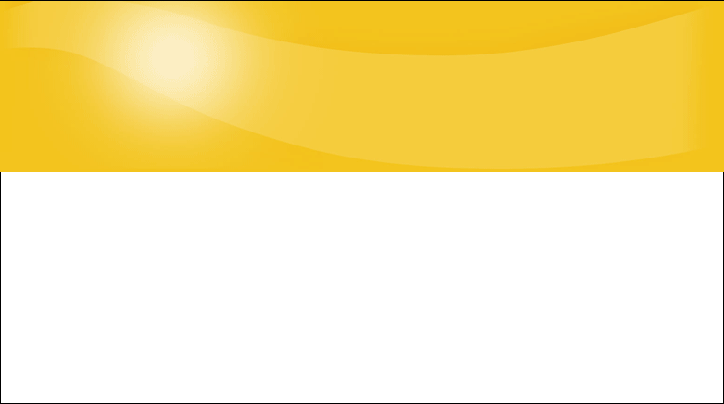 Amazon France – but for a much higher price. These books and more are available in print or as free pdf downloads from Hesperian. Many of these books are also available in other languages. 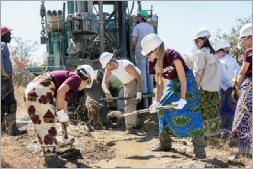 Christian Engineers in Development is a group of professional engineers who are committed to using their skills and resources to assist people in developing countries to overcome poverty. Offering professional engineering services at minimum cost to local communities and development agencies. EMI provides free engineering and architectural services to overseas ministries and churches who are serving the poorest of the poor and preaching the Gospel of Christ. 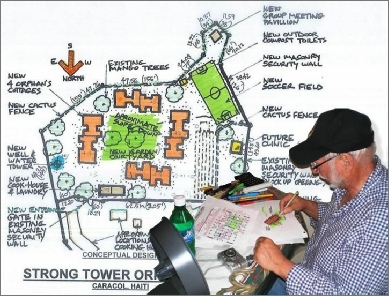 Ministry Architecture, Inc offers architectural services, at no fee, to evangelical ministries in developing nations. 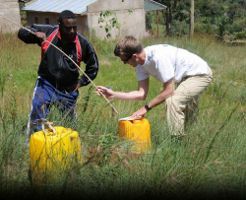 Engineers Without Boarders supports community-driven development programs worldwide by collaborating with local partners to design and implement sustainable engineering projects, while creating transformative experiences and responsible leaders.